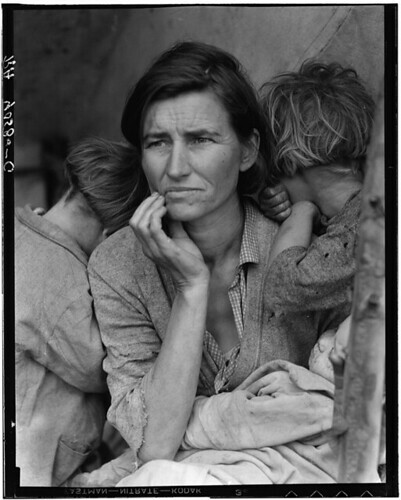 For a singular image of the Great Depression and the roughness of those years, it’s hard to do much better than Dorothea Lange’s 1936 photograph of Florence Owens Thompson, two of her children tucking their faces over her shoulders, a baby in her lap. Where that image comes from, there are many, many more: around 175,000 surviving portraits of America between 1935 and 1945 taken by the photographers of the government’s Farm Security Administration. 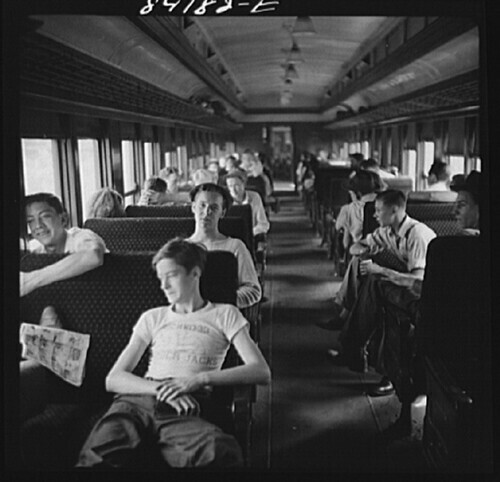 The Library of Congress, which houses the collection, has, remarkably, digitized all the negatives and tagged the records with loads of data, such as who took the picture and where it was taken. As we go West, we might recall that it was on this date in 1935 that Parker Brothers purchased the patent for “The Landlord’s Game” from Elizabeth Magie, a Quaker political activist who had used the theories of the economist Henry George to create the game to illustrate the way in which monopolies impoverish (“bankrupt”) the many while concentrating extraordinary wealth in one or few. 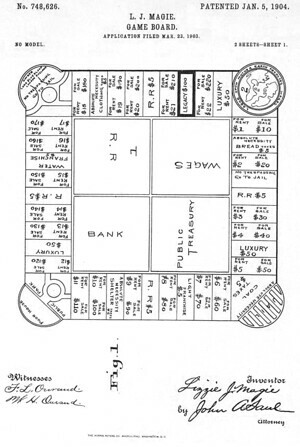 Parker Brothers had released a copy– Charles Darrow’s “Monopoly”– which was (to put it politely) closely modeled on “The Landlord’s Game”; when Darrow’s version became a hit in 1933, Parker Brothers bought “The Landlord’s Game” as insurance against a intellectual property suit– and subsequently paid Ms. Magie $500 for her patent to avoid a (completely justified) claim from her that “Monopoly” was, in effect, stolen. It is estimated that over a billion people have played “Monopoly” over the years.